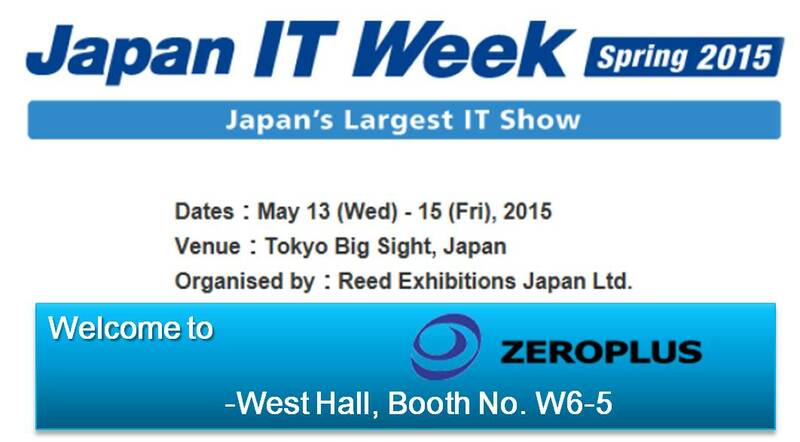 Zeroplus will be attending Japan IT Week Spring in Tokyo from 13th to 15th May 2015. The venue for the show is Tokyo International Exhibition Center (Tokyo Big Sight). Japan IT Week is the largest IT show in Japan. It is held twice per year and the previous show attracted 1,365 exhibitors from 17 countries and more than 80,000 visitors. 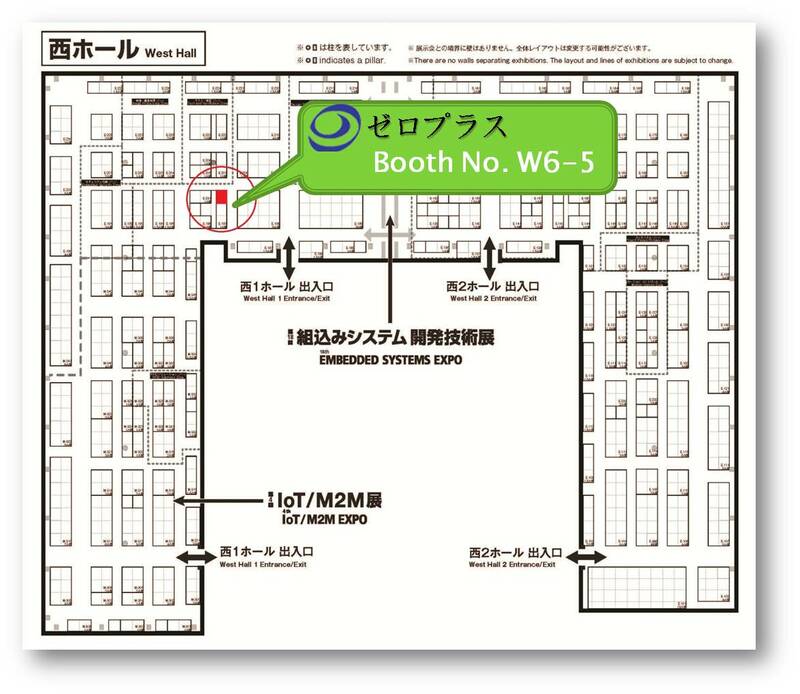 We are excited to be exhibiting at this event as it is a great opportunity to present our high-speed, high-quality digital signal measurement instruments to Japanese and international professionals. We will among others demonstrate our new LAP-F1 logic analyzer which comes with new, exclusive active probes. We will also show the latest upgrade to our Bus Expert for eMMC/SD measurement and analysis; it now supports eMMC 5.1.